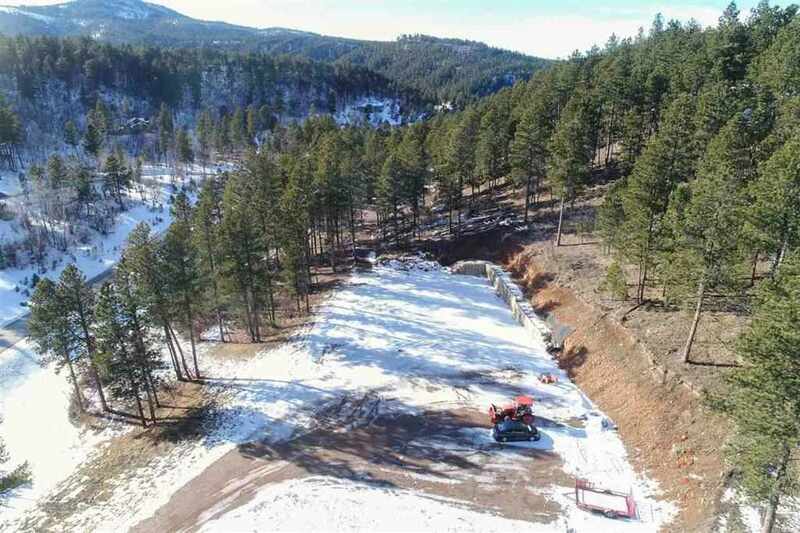 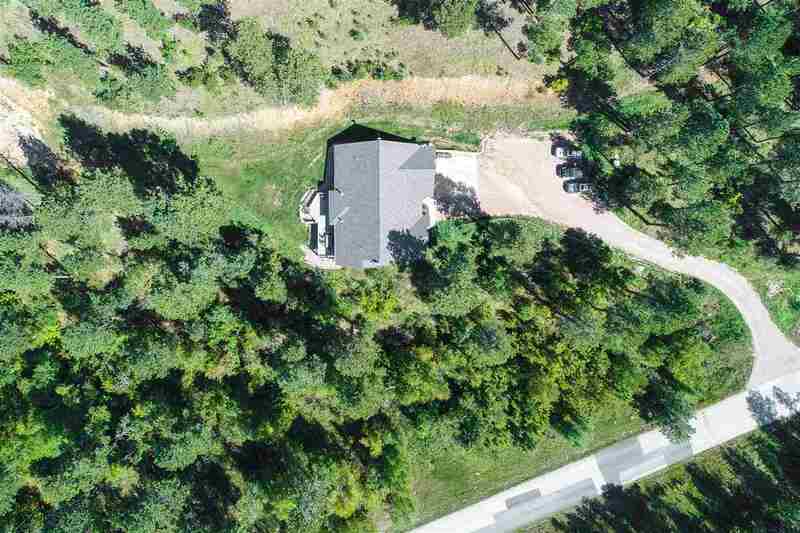 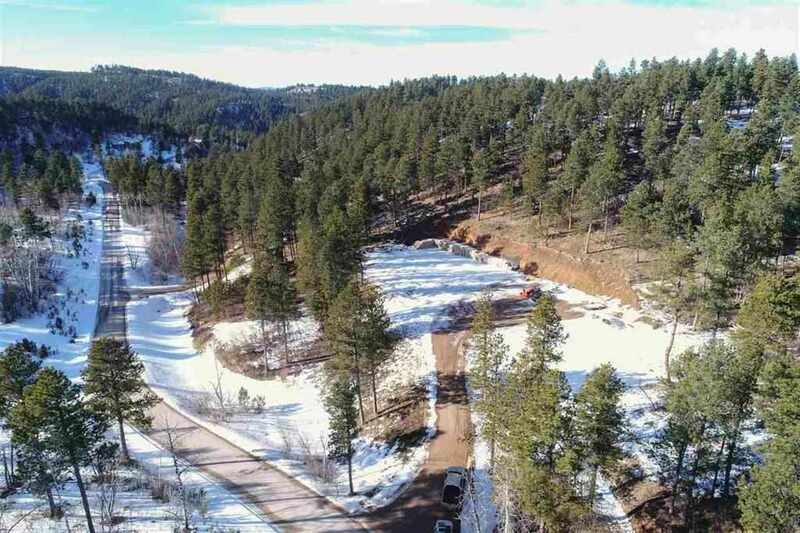 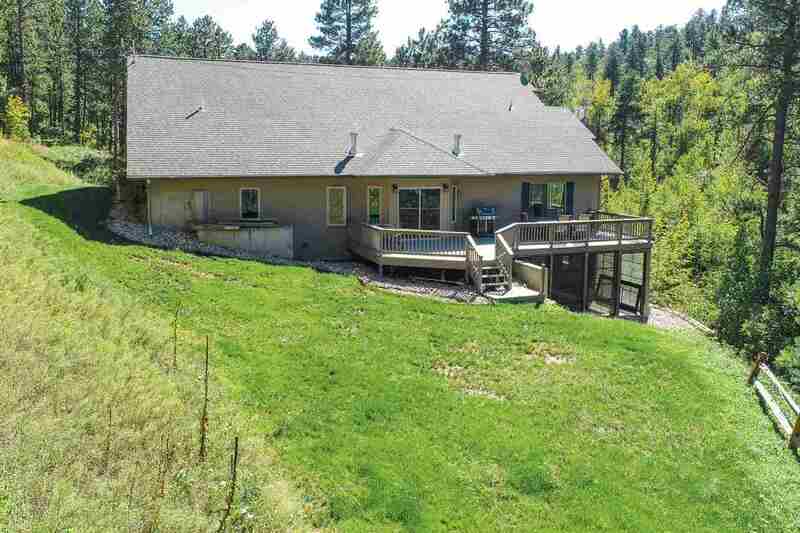 Listed by Kristin Buckmaster at Great Peaks Realty 605-639-1860. 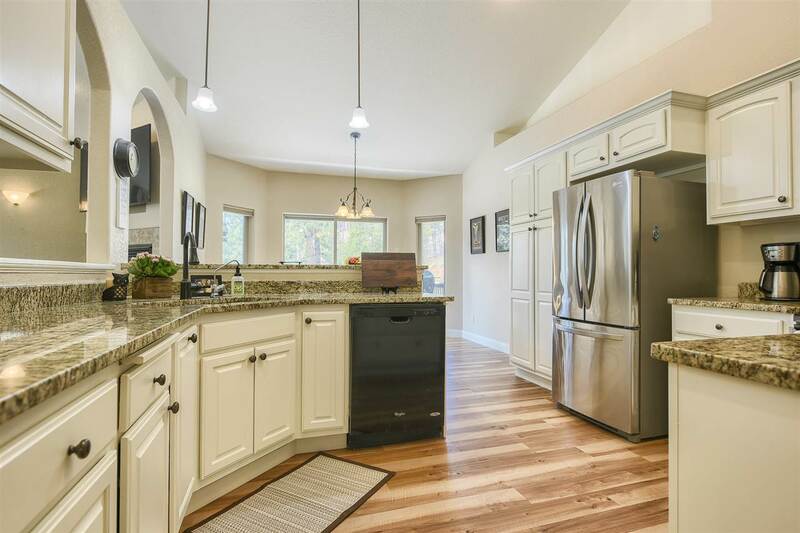 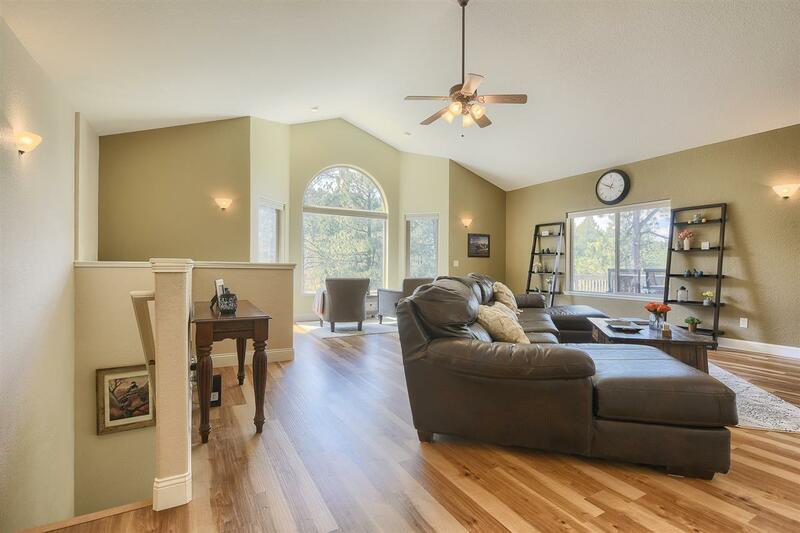 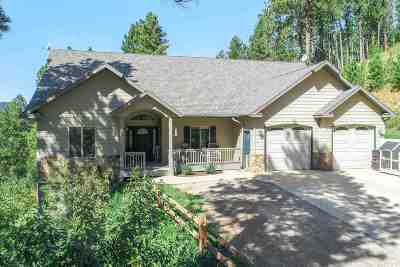 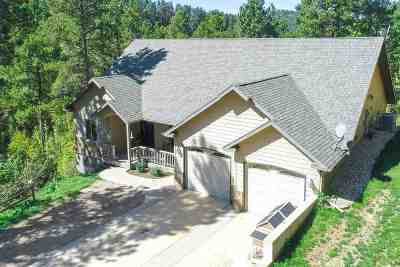 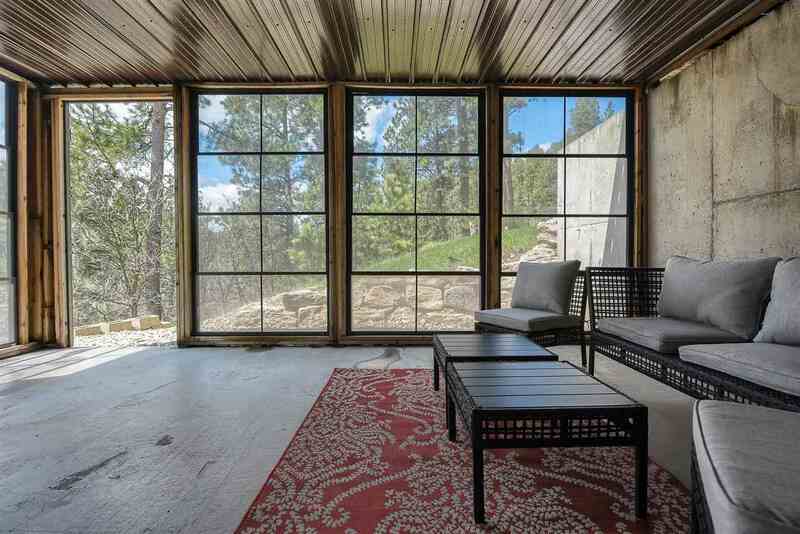 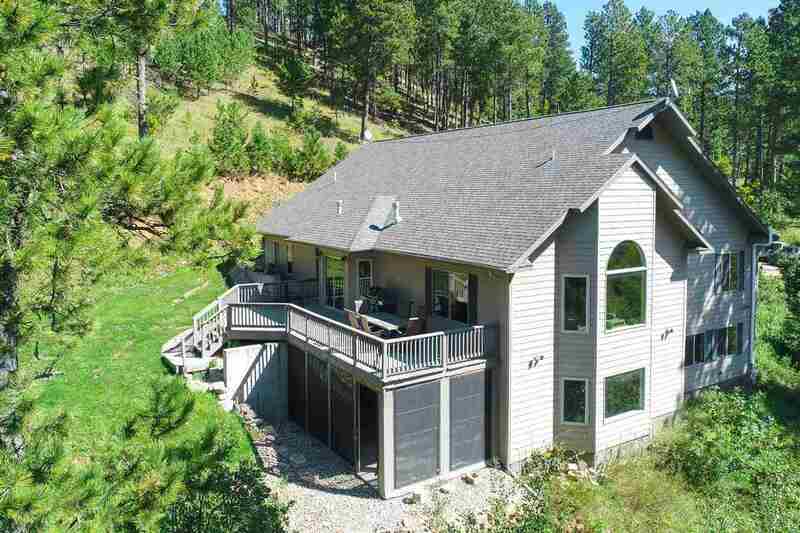 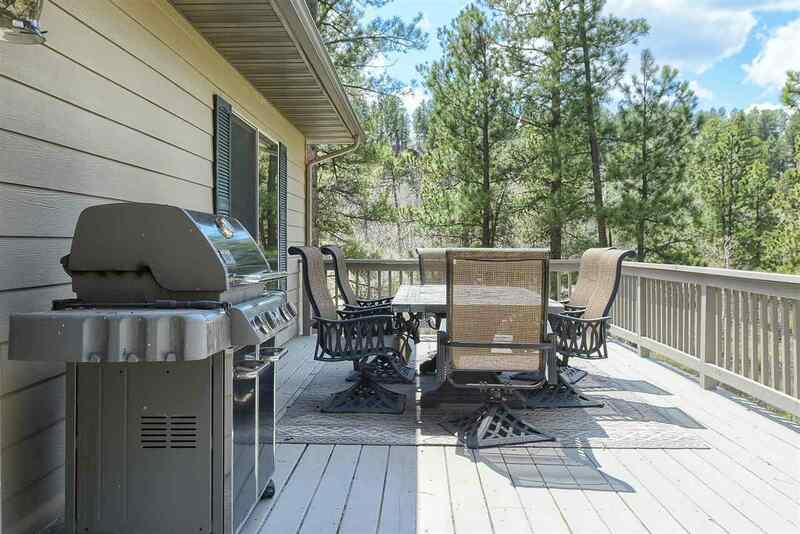 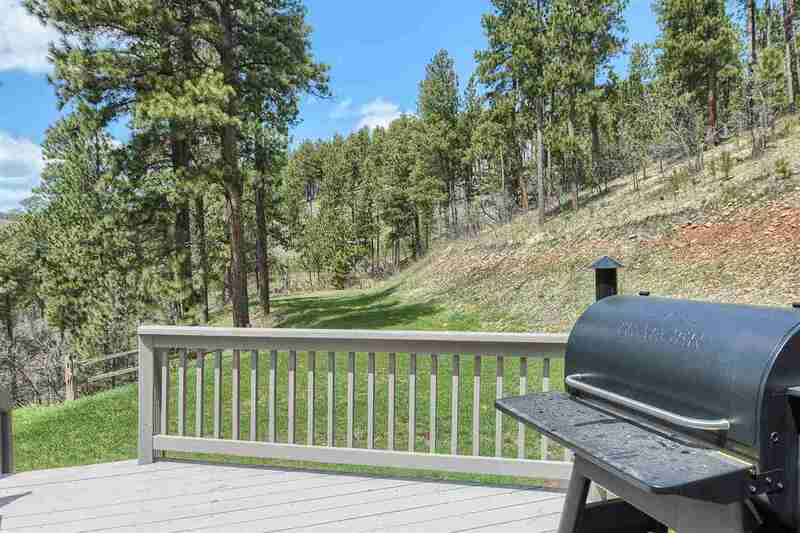 This beautiful home sits on 9.57 acres up in the majestic pines & has many amenities to offer! 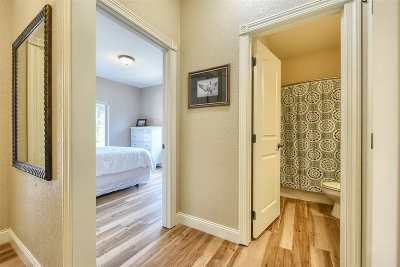 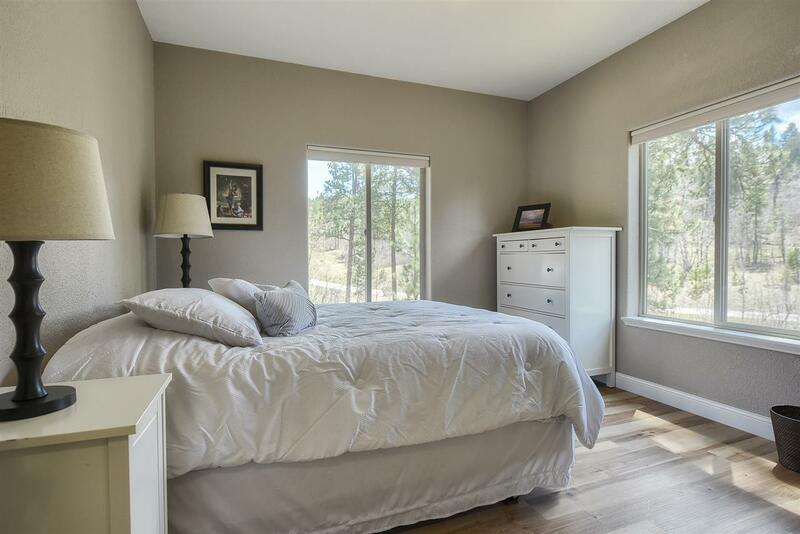 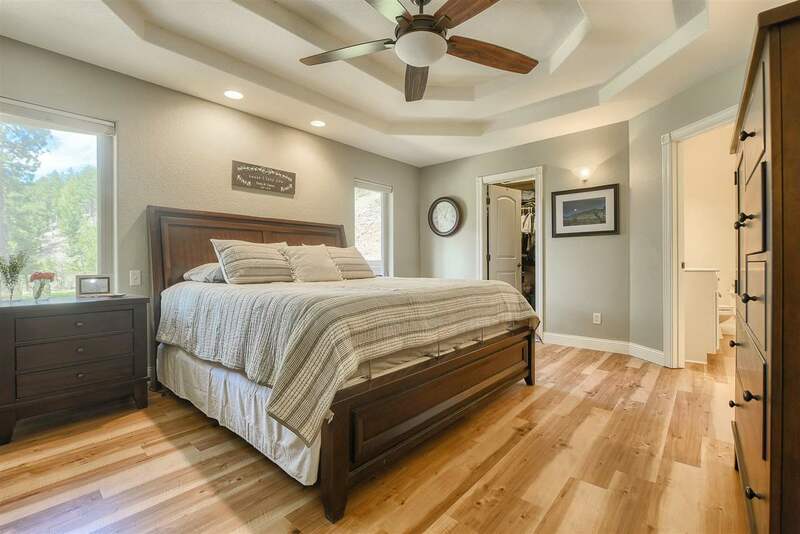 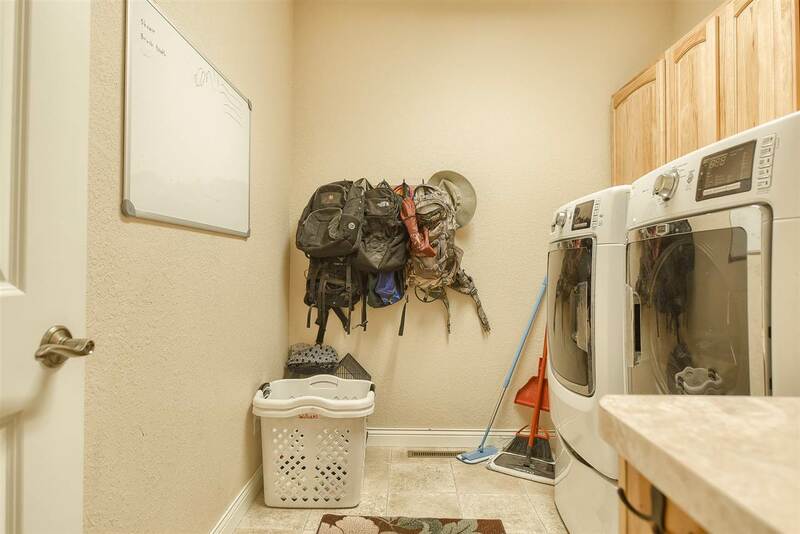 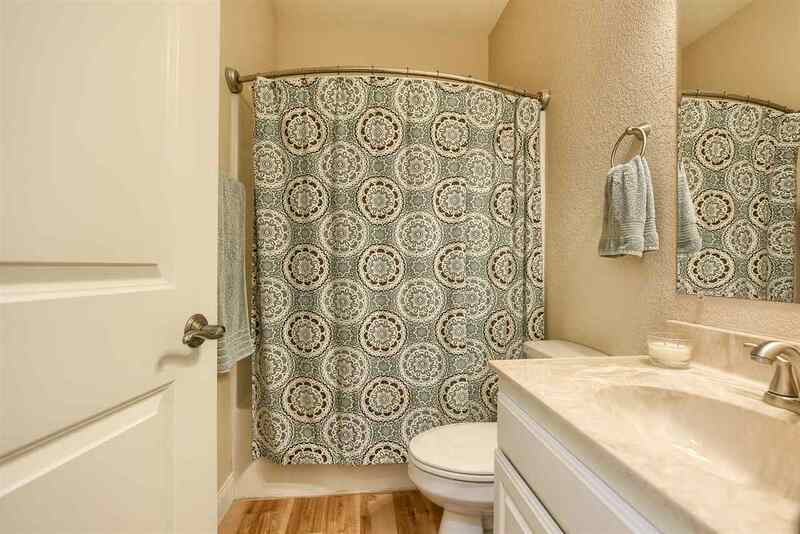 This 4 bdrm/3 full bath home has a master bedroom on the main level along with walk in closets, tray ceilings and master bath that offers a jet tub and separate shower. 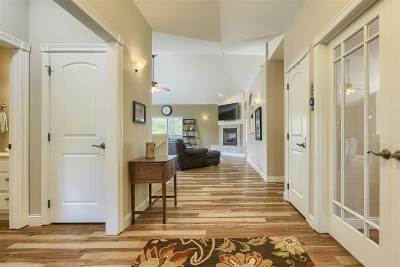 The main level den offers a quite place for a home office with views to the entry way with French doors. 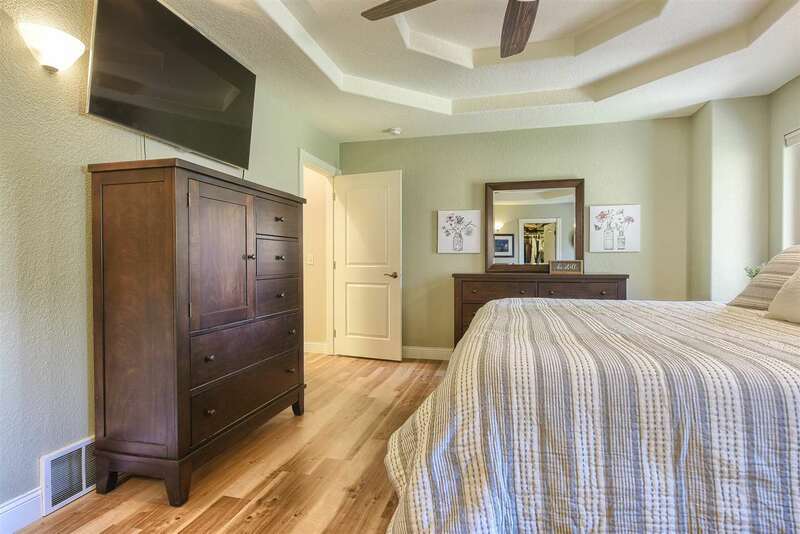 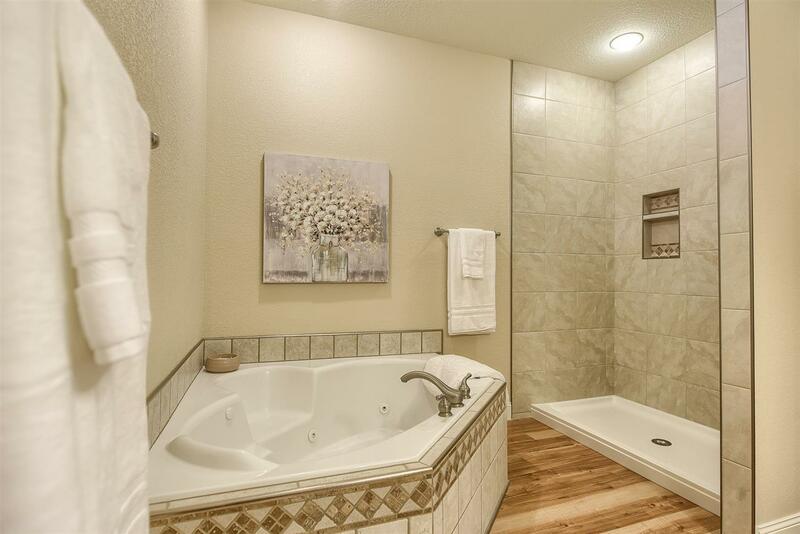 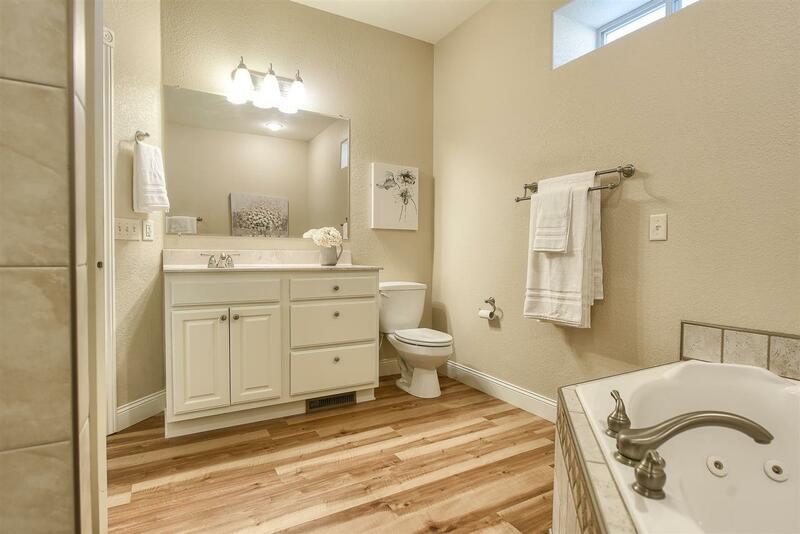 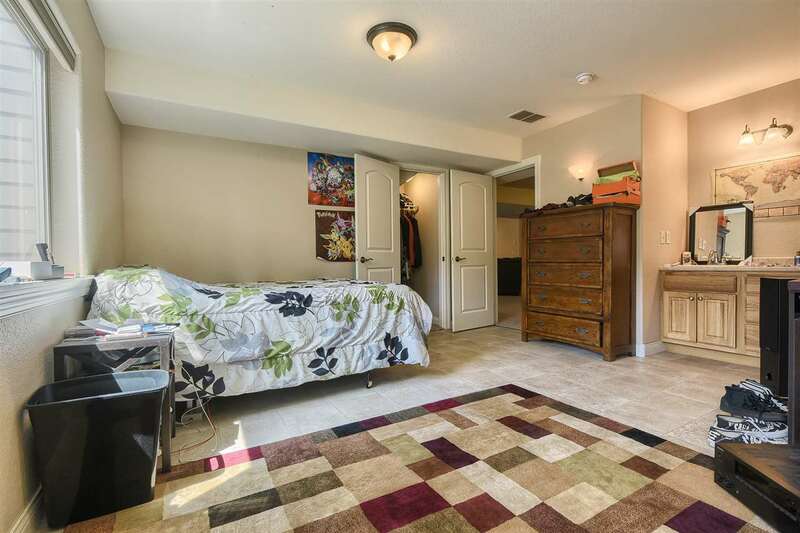 Main level also includes a guest bedroom/bath. The vaulted ceilings in the main level living room boasts the open feel of the surroundings along with an amazing view. 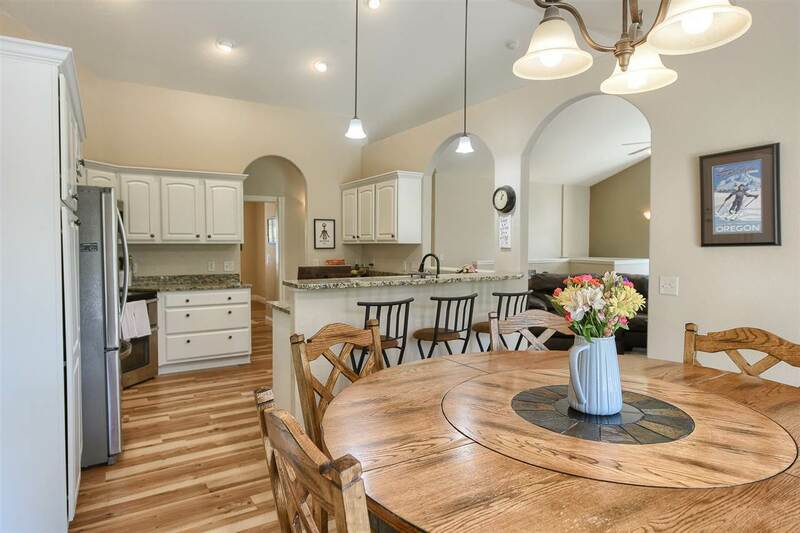 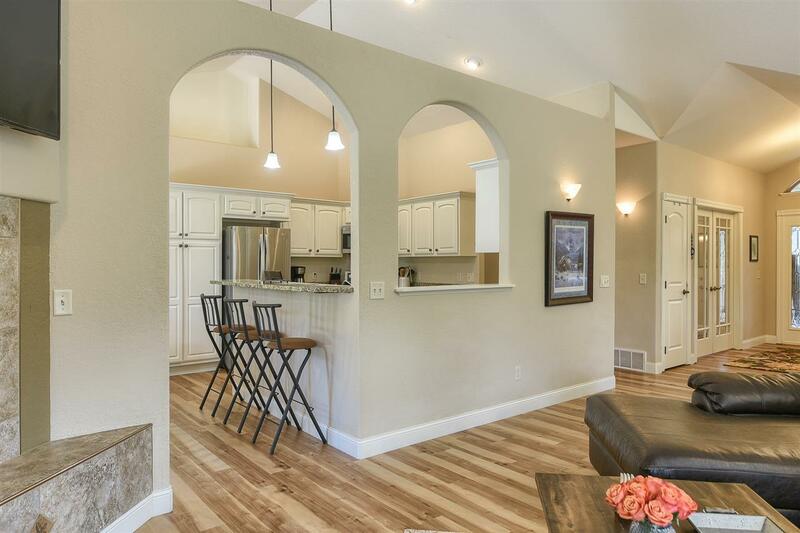 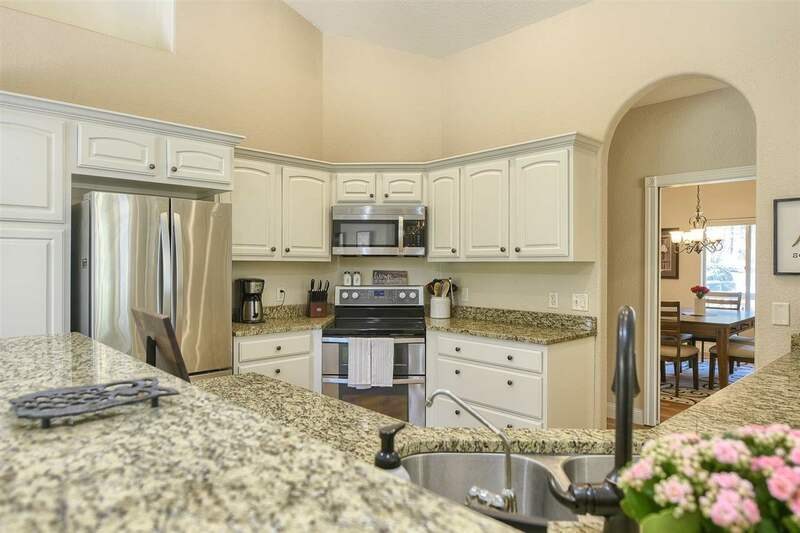 Walk into the archways of the kitchen and dinning room for an abundance of cabinets space. 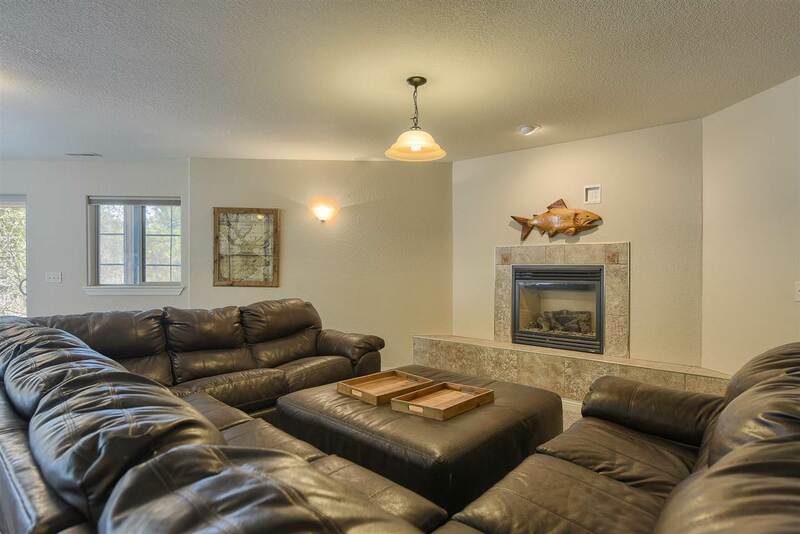 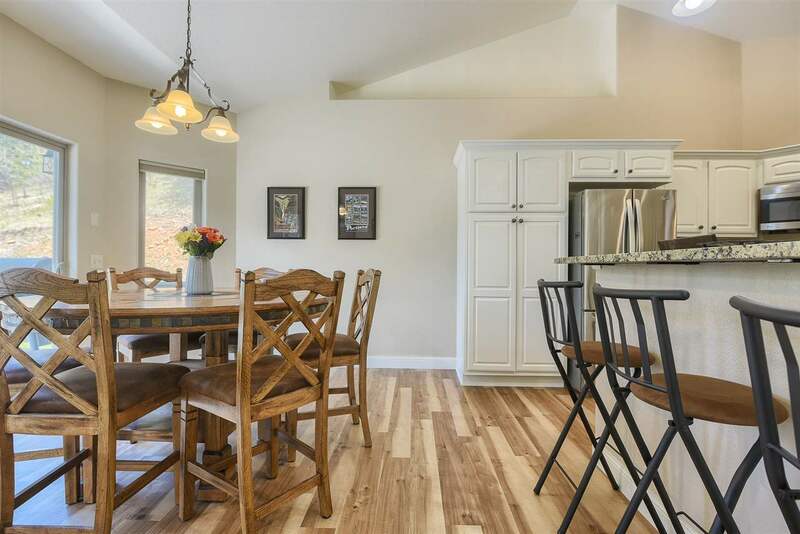 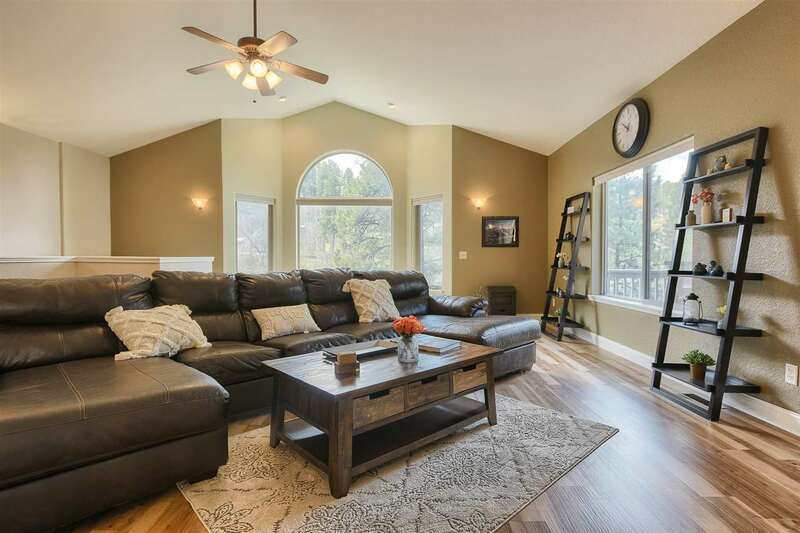 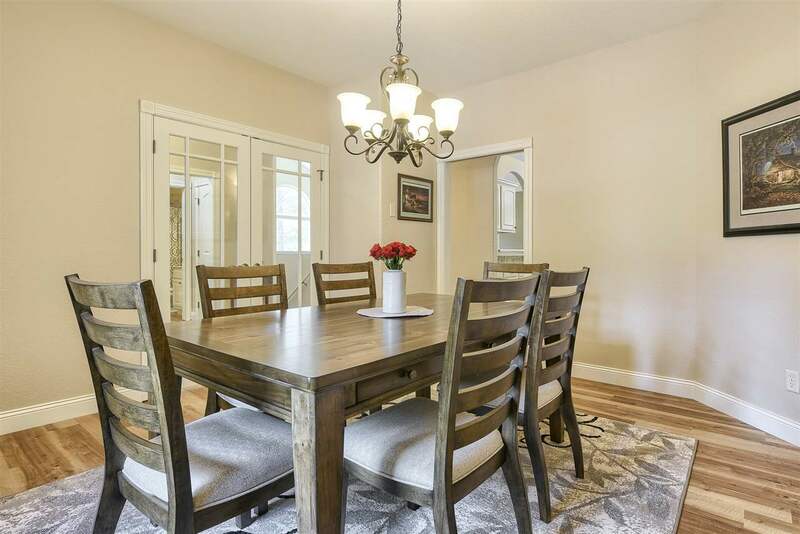 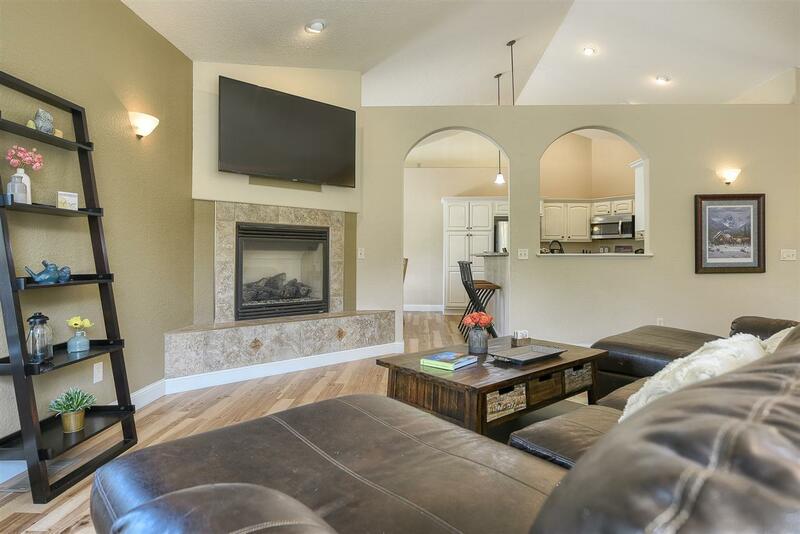 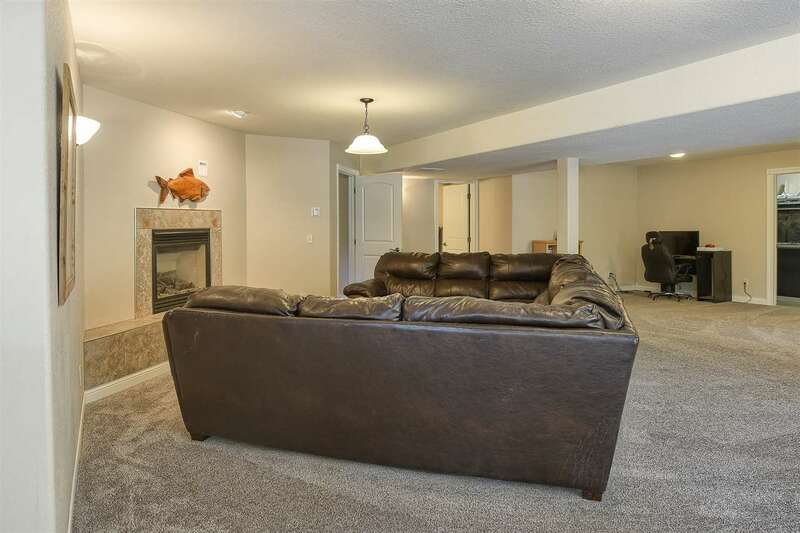 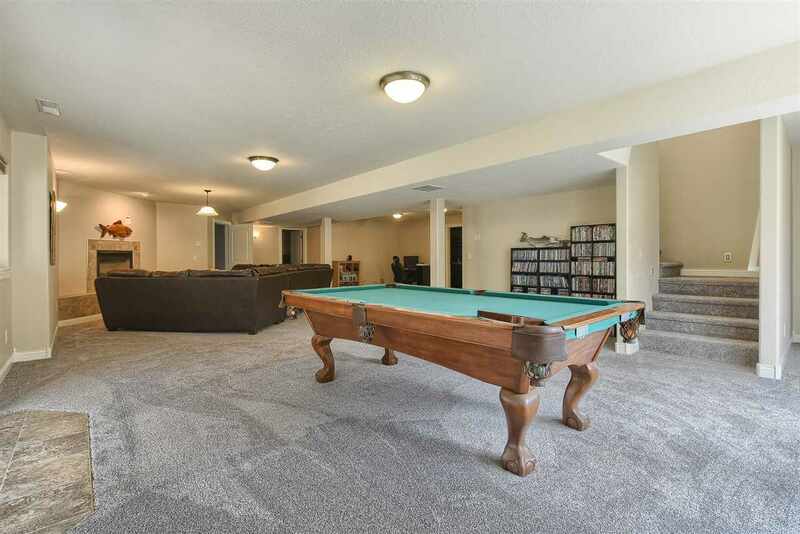 The lower level offers a 38x20 family room with a fireplace that walks out to a stamped concrete patio that continues the open feel of this home. Two additional bedrooms and 1 bath and a 6x18 storage room in the lower level complete this home.